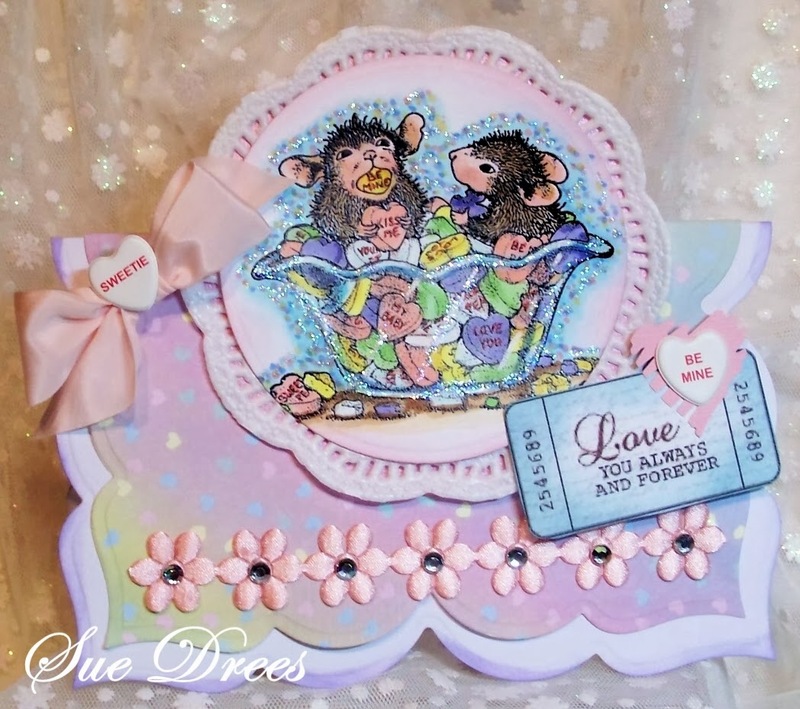 Just a quick reminder that Love is in the Air at the House Mouse and Friends Monday Challenge. Our host this challenge is Christine, who has chosen Anything about LOVE as her challenge theme. Love this stamp, so darn cute! Heart designer paper from my stash, old. Sponged image with pink ink and card with purple ink. Generously offering ONE FREE CLASS to a Lucky Winner. 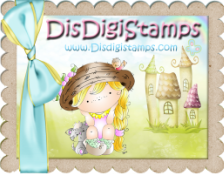 Generously Offering the Winner a $12 Gift Voucher to Di's Digi Stamps shop. You have until Saturday, February 8th, midnight EST to join us. We would so love to have you play along, we love visiting to see what you came up with. Such a great card, and this image always makes me smile! What a fantastic job you did with this precious image. Love all the sparkles and your colors are so nice and vibrant. Enjoy the day. We are getting show, I do hope it misses you though. what a wonderful card Sue also your card her under. 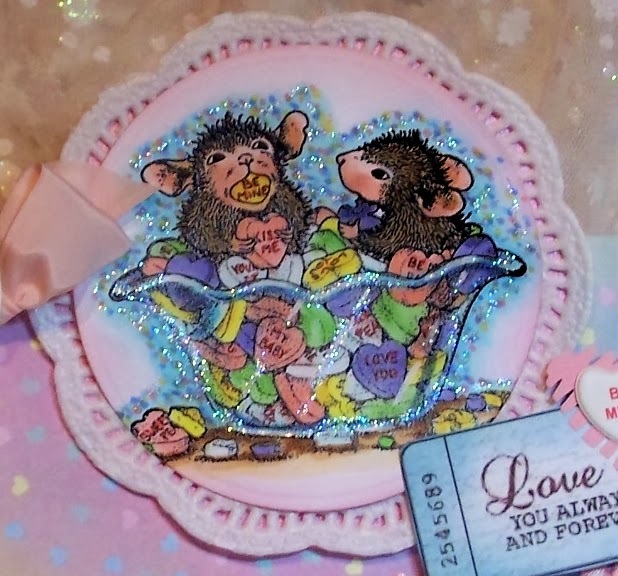 This is a gorgeous card Sue, I love your fabulous image with all of the sparkle and brilliant design. Hi Sue awww these 2 guys are having so much fun with these "Love Hearts"
its what we call them in the UK..
gorgeous soft colour combo great shape super take on the LOVE chall theme. FANTASTIC card Sue!!! I just love these two cuties and you sure do know how to bring them to life!!! The card style is WONDERFUL too!! Ooooh!!! What scrumptious Sue so, so pretty!!! Your image is delightful and such gorgeous design and embellies!!! 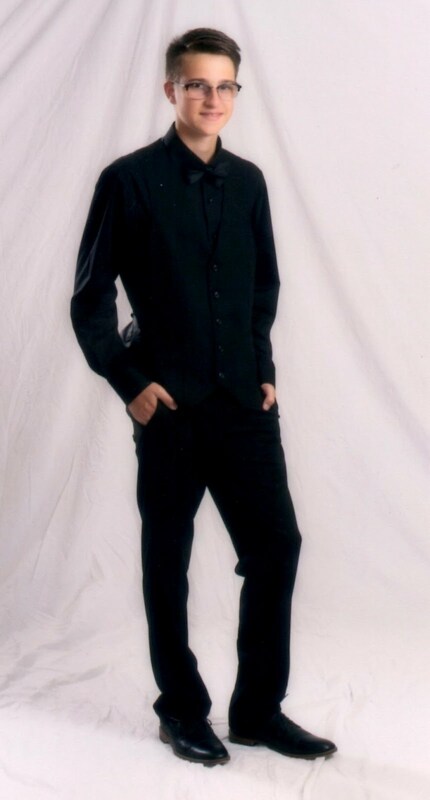 To cute, Sue, lovely choise of image. I love all your sparkling and the fab design. Beautiful card! Love the sweet image! I absolutely love this fun image and the way you colored it! I especially like that sweet candy in the mousie's mouth! LOL Too cute! Fabulous shaped card, love all the sparkle and the vivid colours. Neat image too!